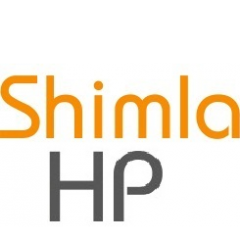 Editor at ShimlaHP.com which is a voluminous informational website on Shimla, the capital of the North Indian state of Himachal Pradesh. It displays elaborate information about the places to visit in shimla and is an amazing travel guide for the tourists. Anyone desirous of visiting Shimla can acquire comprehensive knowledge about the various tourists destinations in and around Shimla by browsing through different pages of this website.